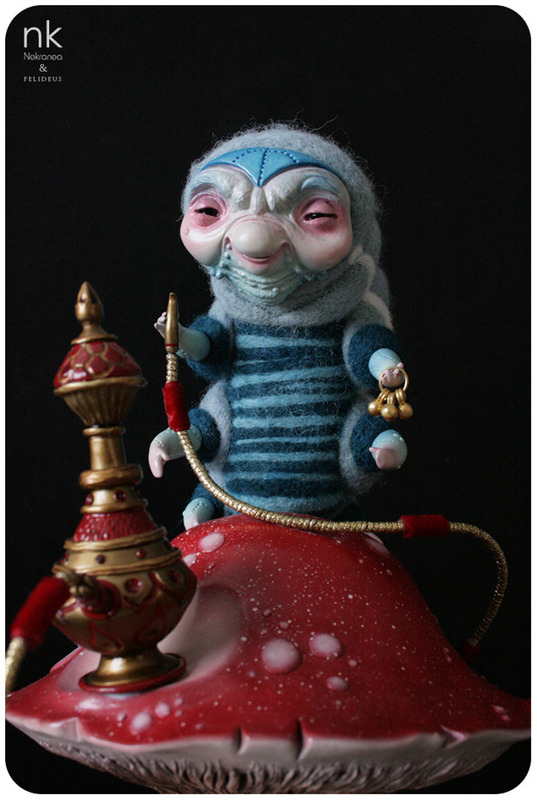 inspired on the well-known character from Alice in Wonderland. 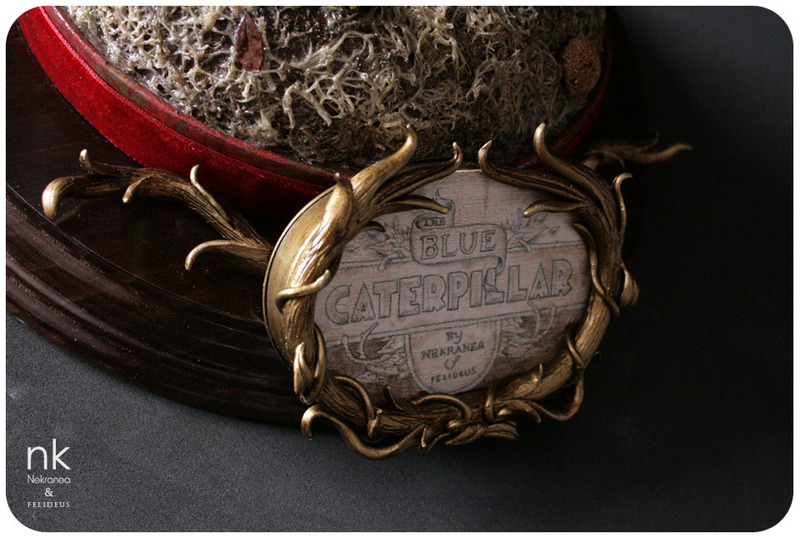 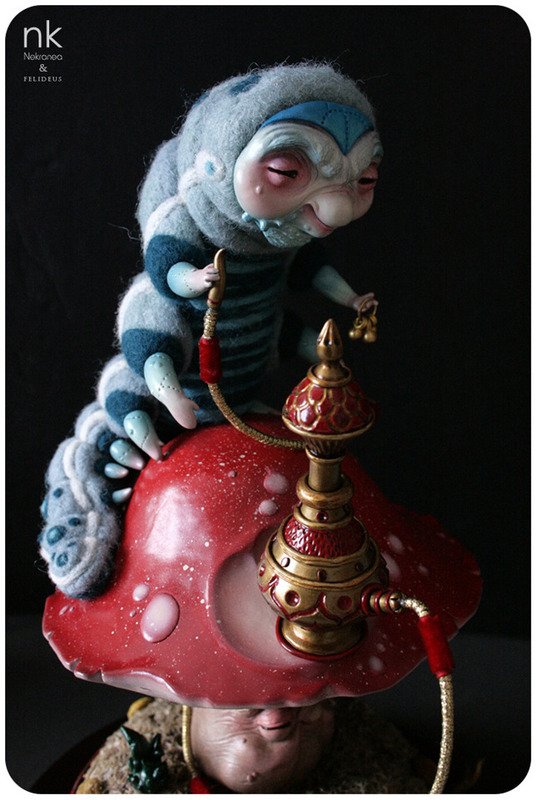 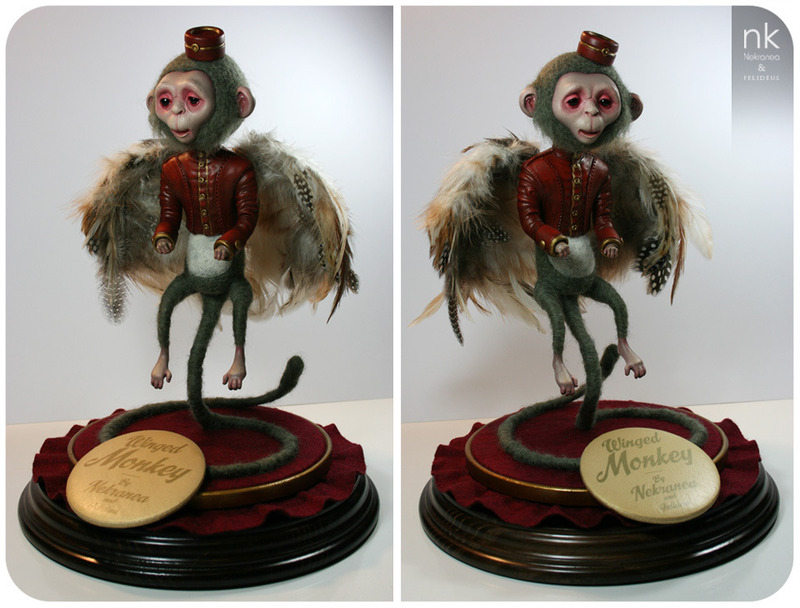 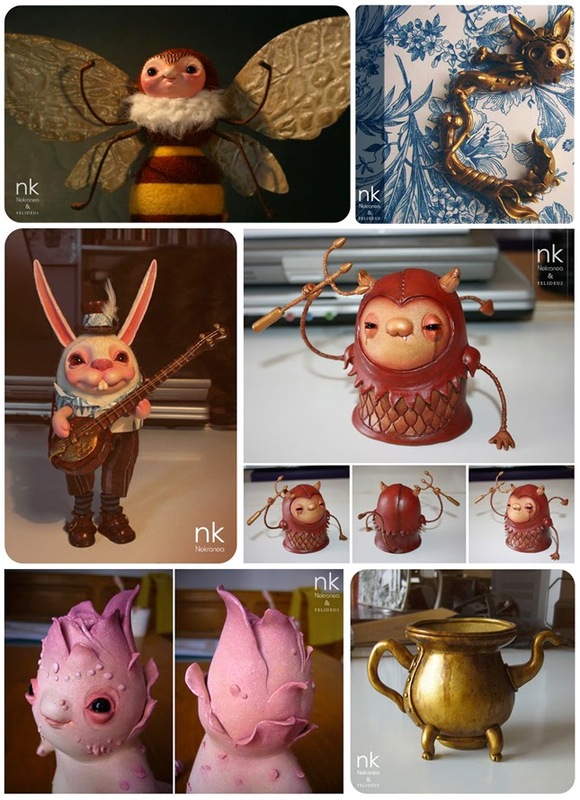 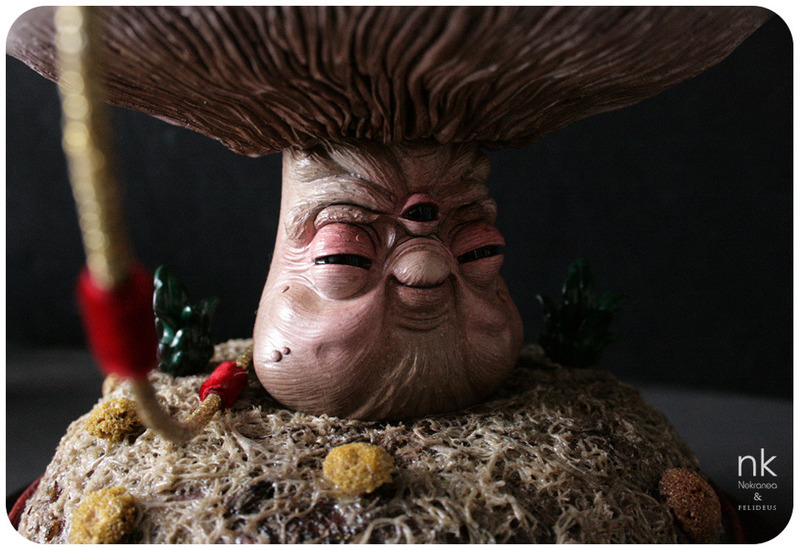 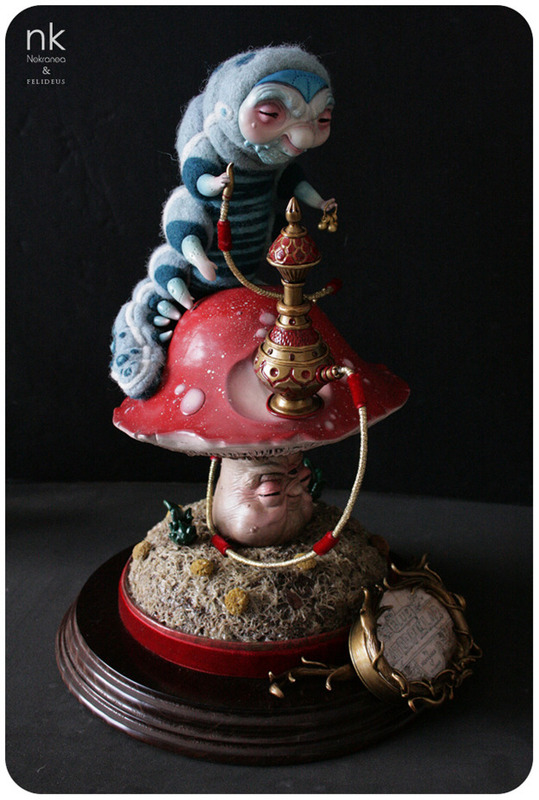 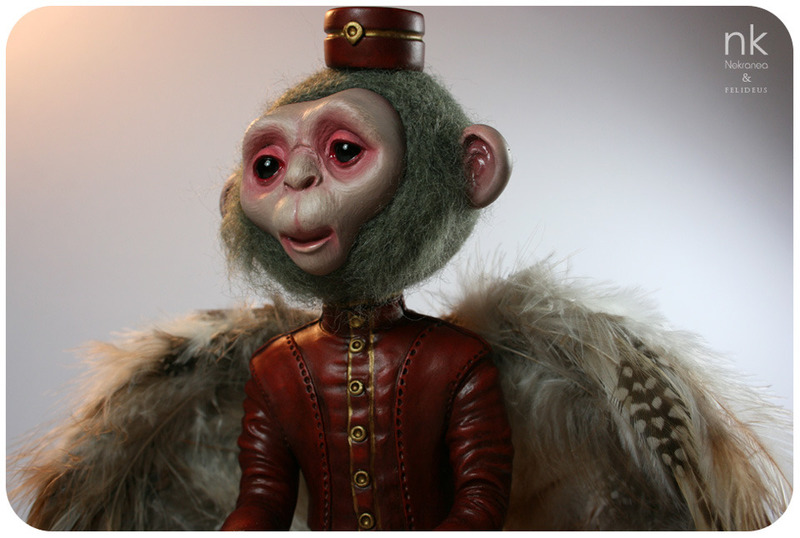 Sculpted and painted by Jezabel Nekranea. 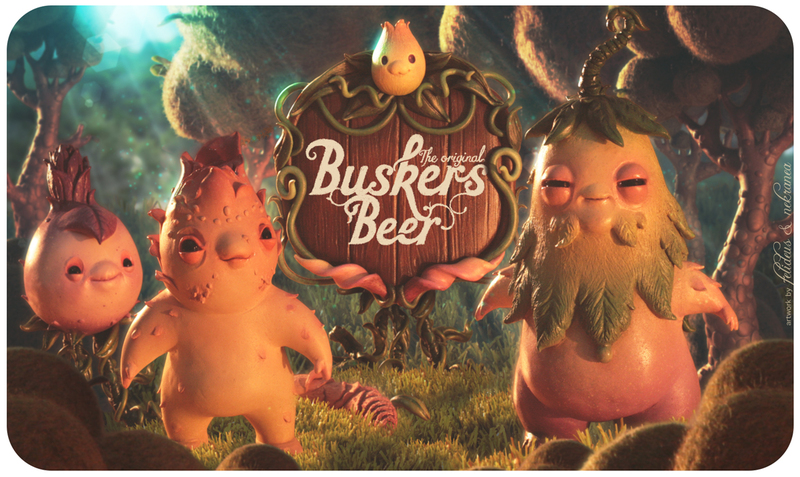 so sorry for the lack of updates, I've been busy working on several projects in the last months, but I'm gonna post some of them these days. 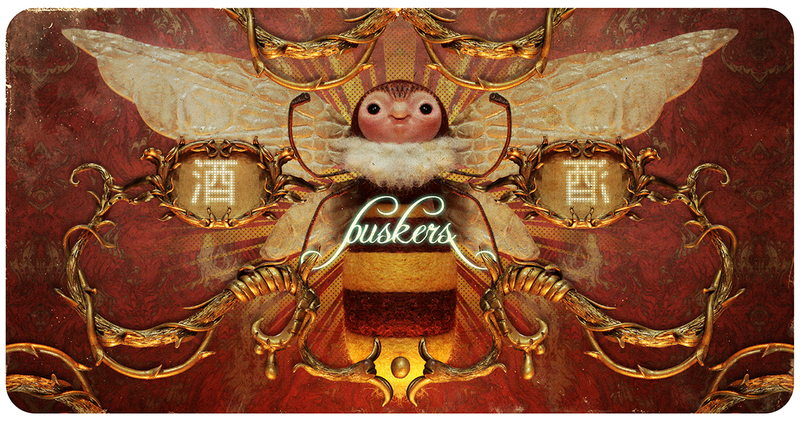 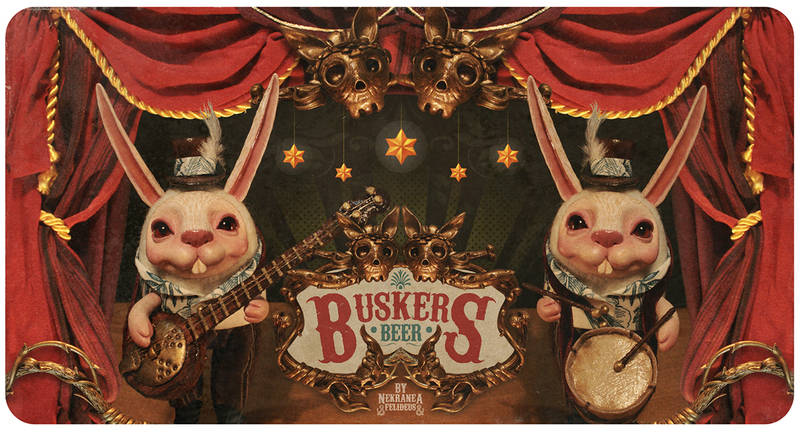 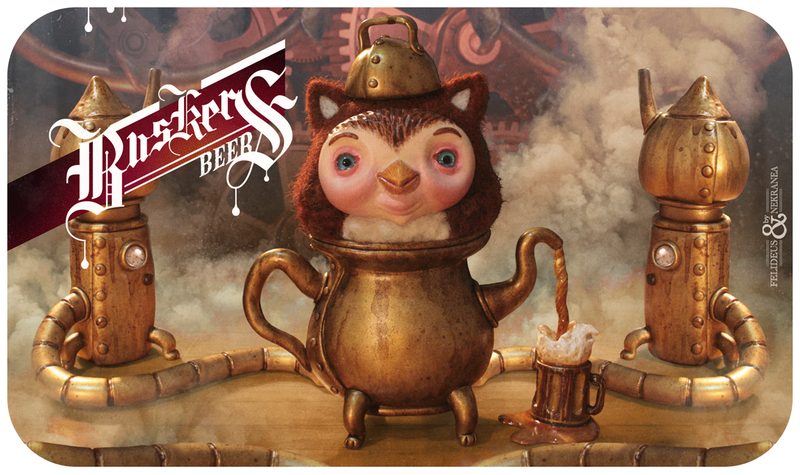 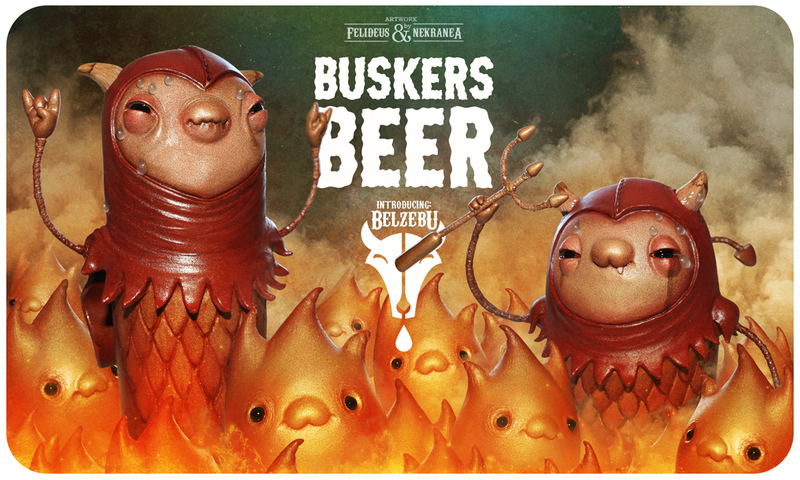 This is a collaboration with the great artist Felideus that we did for Buskers beer last summer, an illustrated beer labels series mixing several techniques as sculpture, photo-manipulation and graphic design. 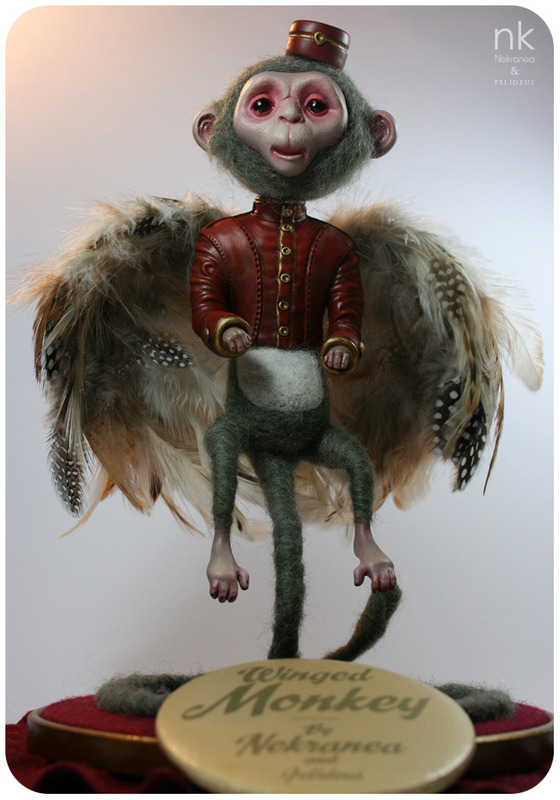 Felideus made the original sketches and the final art (graphic design, photo, composition, FX and digital manipulation), and I built all the elements, ornaments and characters using polymer clay, needle felting and fabrics.